We have created new small offices and workshops at Photon House business centre in Leeds, aimed at start-ups and small businesses in the Wortley area. We have created extra business space aimed specifically at start-ups and small businesses in and around Wortley. By splitting up a large vacant office, we have created 16 new small offices and workshops at our Photon House Business Centre on Percy Street. These range from 121 to 488 square feet. Wednesdays 12th and 19th November. 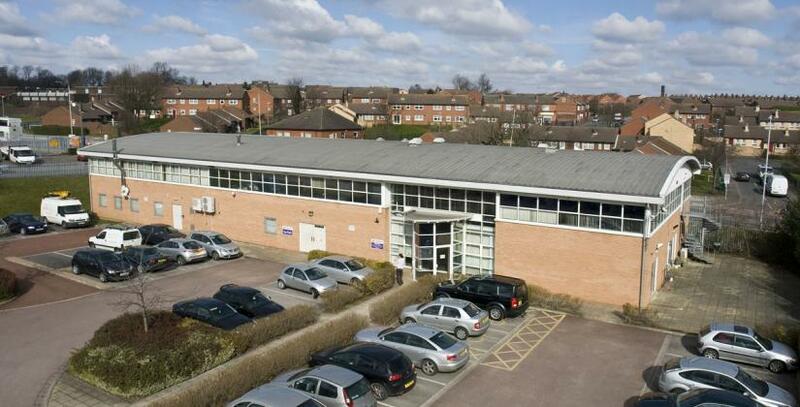 Photon House is currently home to a mix of industries including a housing charity, training provider, utility company and several start-up businesses. For more information on the units or drop-in days, please call Hayley on 01132 775 200.